 Sedo, a DomainGang sponsor, has sent out its first newsletter for 2018, detailing the current state of the domain industry, along with a summary of 2017. 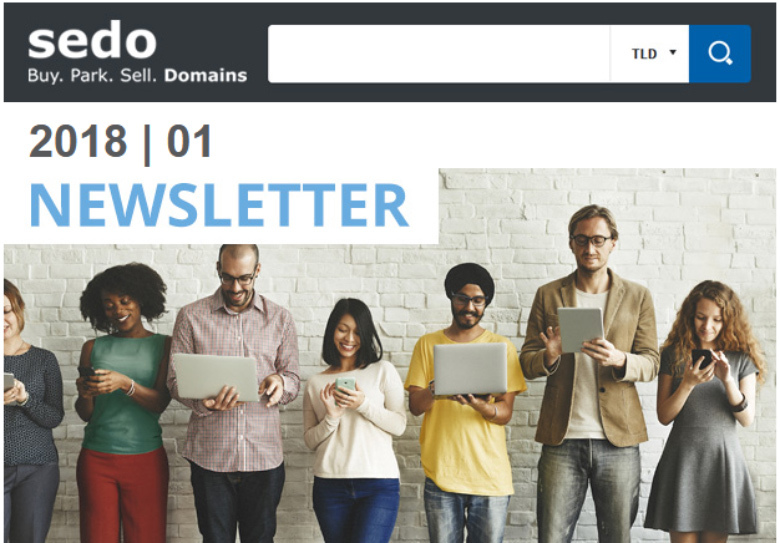 The newsletter follows on the heels of corporate announcements by Sedo CEO Tobias Flaitz, domain broker Albert Schimmel’s achievements, and a convergence of services with Donuts on ultra-premium new gTLD domains.  Here we are again at the start of a brand new year and it’s almost time for another NamesCon which our team hopes to see many of you at! The topic of the month is Carnival which in the city of Cologne where our company is headquartered, boasts HUGE celebrations. Read on for sales highlights from 2017, the latest broker recommendations and domain steals along with the latest news impacting the domain world. We wish you the best for a healthy and prosperous 2018! Sedo is scoring big with its GreatDomains auctions that are conducted monthly; some lead to large sales after the auction’s end, such as the recent brokered sale of CAN.com by Frank Tillmanns.